Bring your euphoric attitude for a Christmas night full of luxury and get ready to party like a real animal! 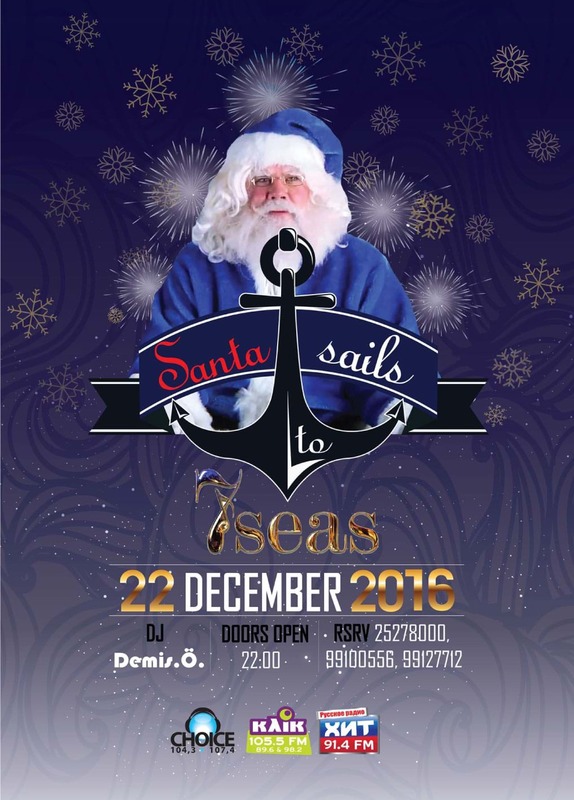 You won’t have to worry about Santa Claus checking his list because he’ll be drunk at 7 Seas Port. ➡Please make your reservations in order to avoid any inconvenience at the door. We expect to reach full capacity. ➦Damage: €10 incl. one drink.